Your full function free trial is just a click away... Download Now! WinAmort Professional is trusted by the world's most respected brands. Instead of spending hours giving yourself a headache with home brewed spreadsheet set-ups, or heading down blind alleys with wimpy shareware and online wanna-be's, WinAmort Pro lets you get right to clear, presentable, printable results in just a matter of minutes. Results you can trust, with no second guessing -- and no niggling little unanswered questions. Whether you are an expert or a novice, WinAmort Pro provides answers you can count on. 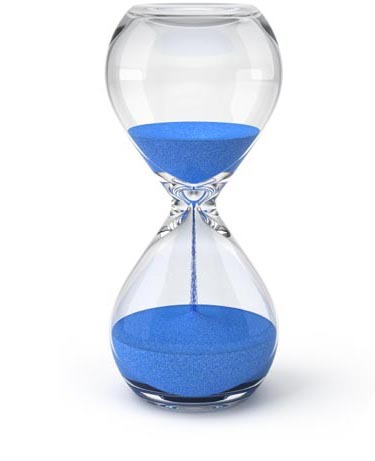 Ready for the World - Total flexibility in setting interest compounding, payment frequency and payment terms. 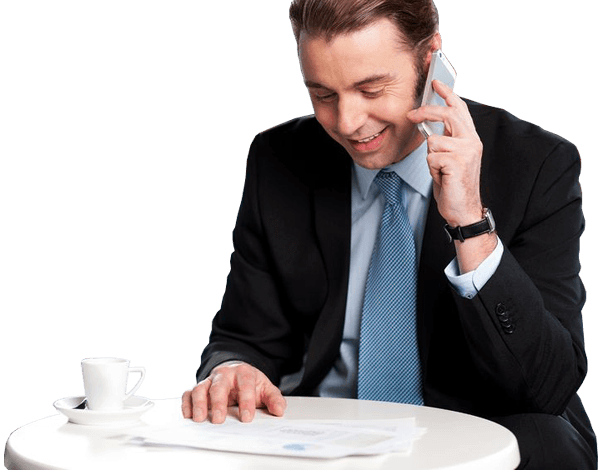 WinAmort Pro can solve and amortize any loan for any country. Enter any scenario - Intuitive multi-form design, ensures virtually any financial scenario can be solved. 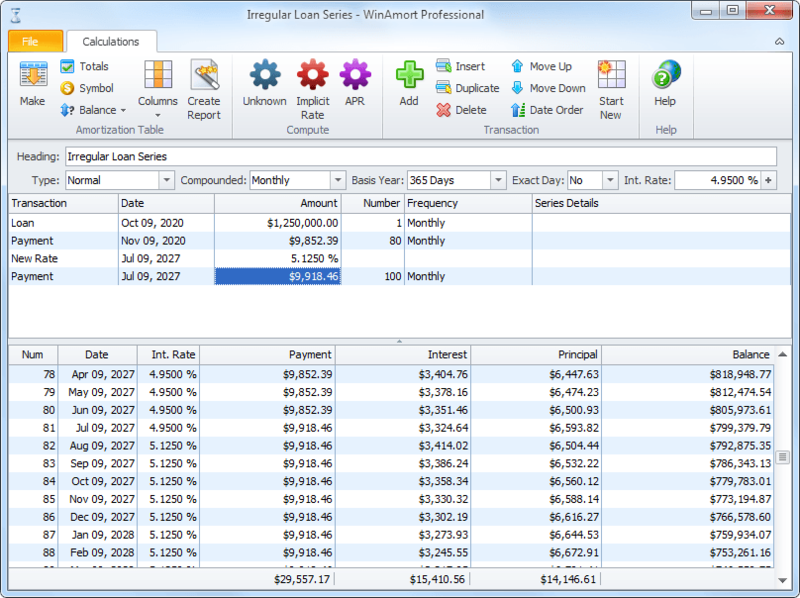 Logical data entry - Quick forms based interface and pull down menus, make data entry simple. Answer any What-if! - Any unknown value can be solved. Customizable Schedules - Print hard or softcopies that are completely customizable so the numbers always look good. 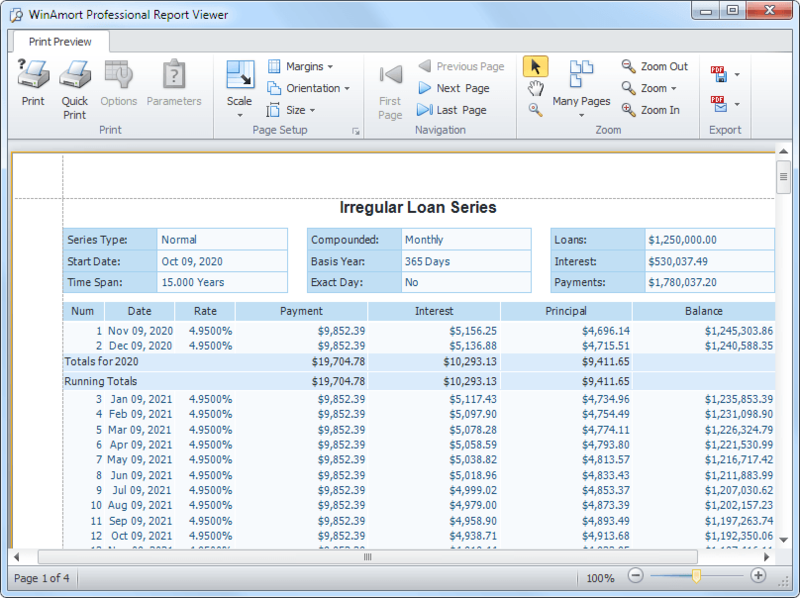 Total Recall - Saves all data and even printing options to give you consistent results. Fully indexed online user guide will quickly help you find the topics you need. Quick, reliable technical support via our email system. 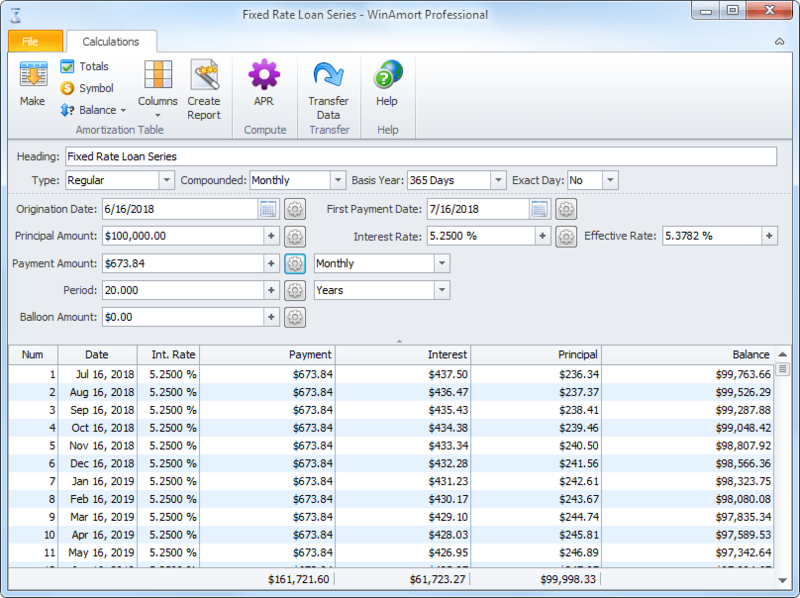 WinAmort Professional is very easy to use as it takes advantage of the familiar Microsoft Office style functionality. Click on an image to take a closer look. 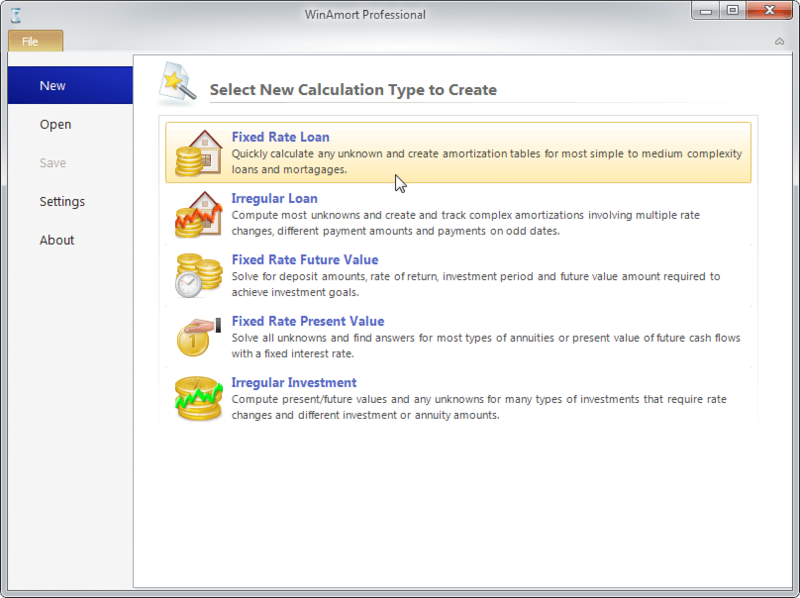 WinAmort Professional is the ultimate software for time value of money and loan amortization calculations. Its comprehensive features lets you quickly get the results you need for the most complex of scenarios. Export to PDF, EXCEL, HTML, CSV and more! Useful. Practical. Quick. Powerful. Impressive. Accurate. Essential. Just some of the buzz words used by our customers to describe WinAmort Professional.